Juan Miguel Ridout was born on 25 June 1972 in Corpus Christi, TX. He lost his mother, Francisca, to cancer before he started kindergarten. Juan and his sister spent much of their childhood moving to different towns and schools around the world with their father, a U.S. Navy Seaman. 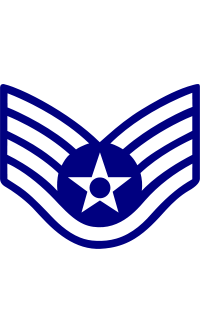 Air Force Staff Sergeant Ridout was assigned to the 353rd Special Tactics Squadron, based at Kadena Air Base, Japan. Ridout was killed in an MH-47E crash during a training exercise on 22 February 2002. His helicopter crashed after dropping off Special Forces troops and equipment on Basilan Island, about 550 miles south of Manila, Philippines. It plummeted into high seas and exploded. 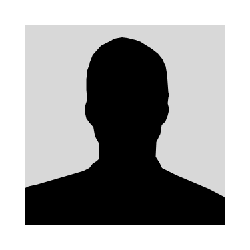 Juan's co-workers fondly remembered him as the unit's jokester, one who enjoyed his job and had a love for life. Juan was an expert swimmer, parachutist, demolitions technician and paramedic and was named his Special Forces Squadron's Pararescueman of the Year in 1999 for his heroism. In May 1999 he exchanged gunfire with Serbian forces as he rescued a pilot whose F-16 had been shot down by an enemy missile deep inside hostile territory. Juan was a very modest man who never once bragged or boasted about his combat mission in Bosnia or the warrior's rack (medals and awards) on his uniform. He never talked about the great things he had done. 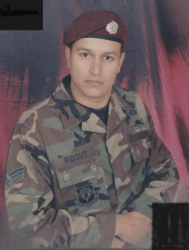 Staff Sergeant Juan Miguel Ridout was killed in a helicopter crash at sea on 22 February 2002. His body was recovered and he is buried at Memory Gardens Cemetery in Corpus Christi, Nueces County, TX. He was the unit's jokester, one who enjoyed his job and had a love for life.